Area Range: 2168 - 3675 sq. ft.
Area Range: 1132 - 3452 sq. ft.
Area Range: 1034 - 1970 sq. ft.
Area Range: 676 - 1130 Sq. Ft. 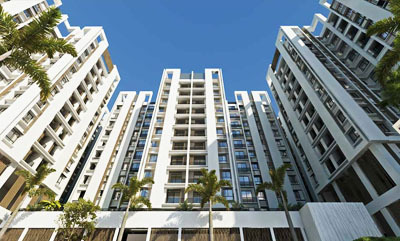 The Group was founded by Harish Kumar Singhania in 1989 with the objective of developing buildings of superior quality while address the evolving property needs of the consumer in Kolkata. 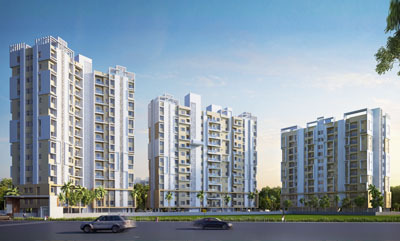 We have been operating in the real estate industry of Kolkata for over 20 years and have since then successfully completed several projects. 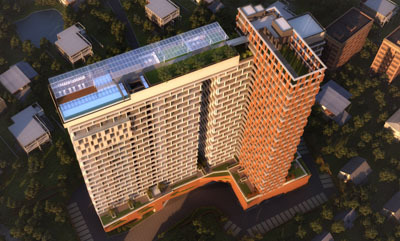 Our portfolio spans across residential and commercial complexes, including development of over 1.6 million sq. 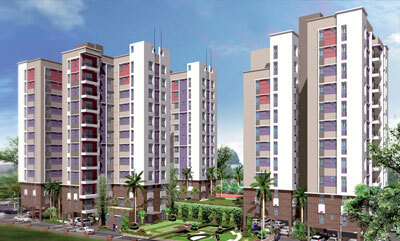 ft. spanning several real estate projects in Kolkata. The personalized and detail oriented attention given to each of our projects showcases our commitment to provide the highest levels of customer satisfaction.